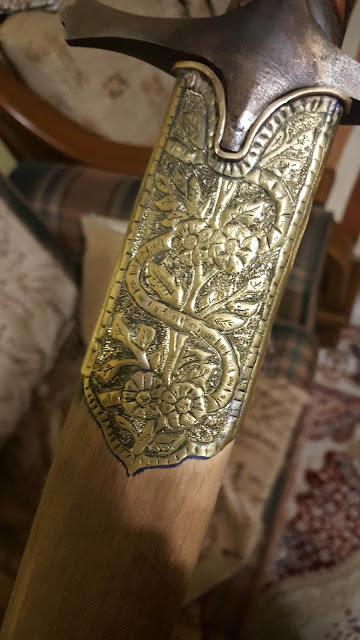 Even after the bow and arrow have left the battlefields, Turkish archery was still practiced by the Ottoman Turks in form of Flight Archery. 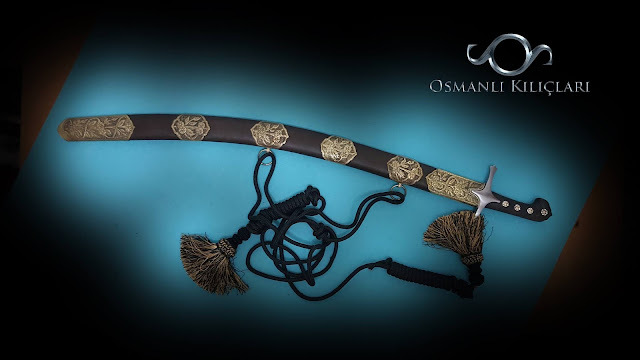 For this, special bows, arrows and overdraws (siper) were used. 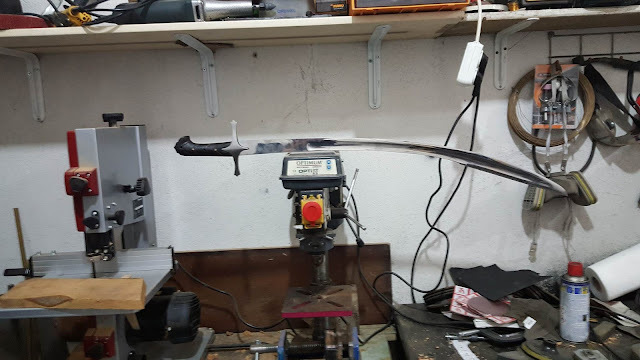 This page is all about Turkish flight archery, its history, equipment, training methods and famous masters. 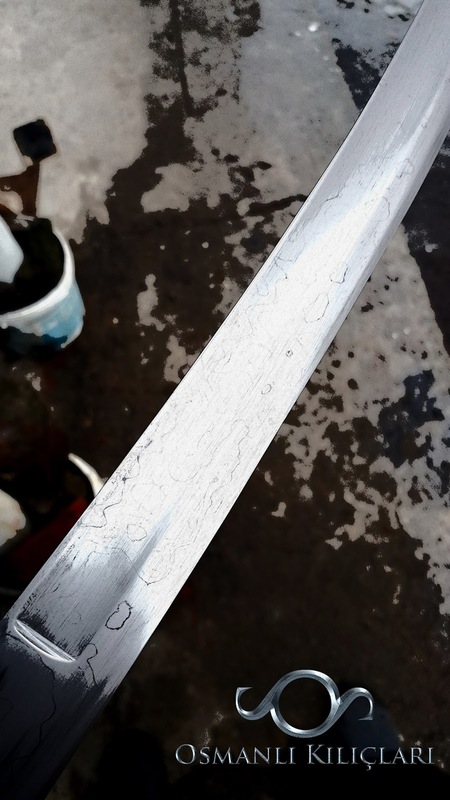 My second important sabre in my collection just finished recently. 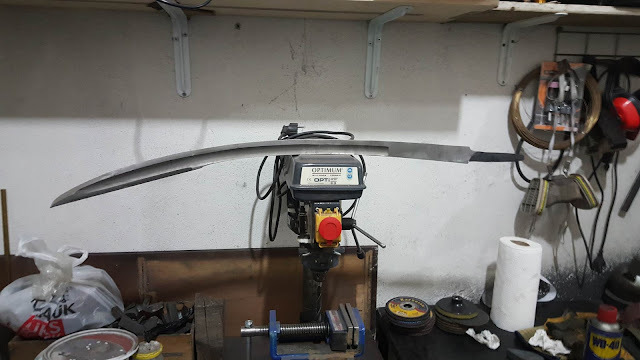 I already have a 16th cc replica, this time I wanted to have a later time, 17th-18th cc. 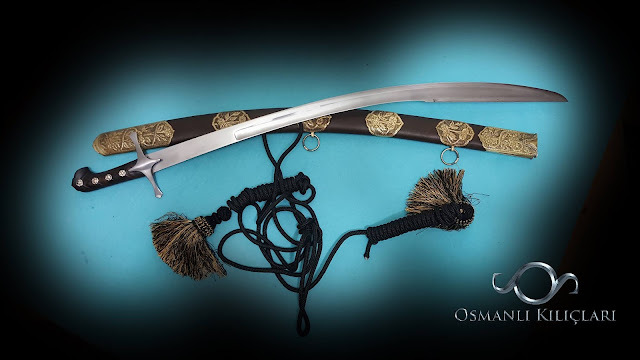 It is of the Ottoman 'karabela' type. 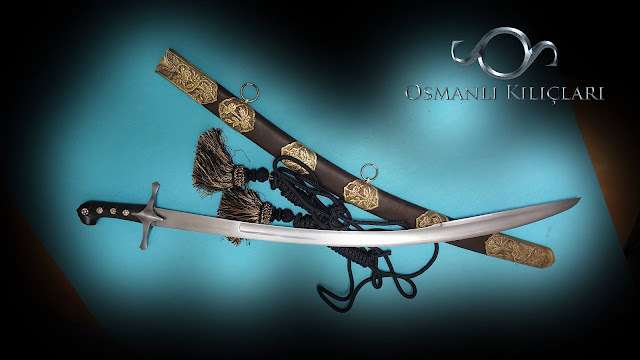 It was custom made by the famous swordsmith Osman Baskurt. 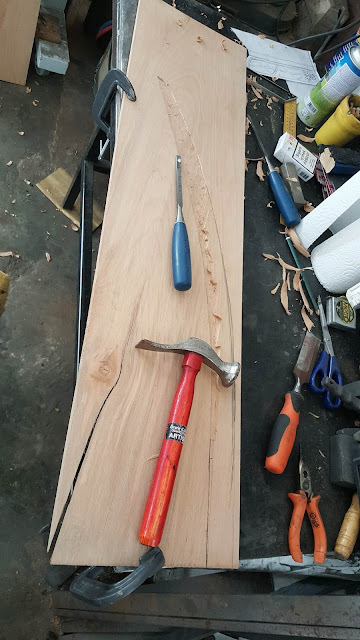 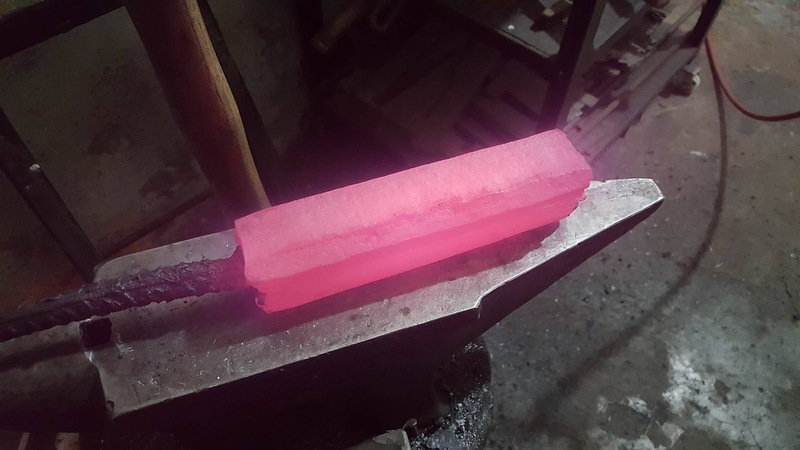 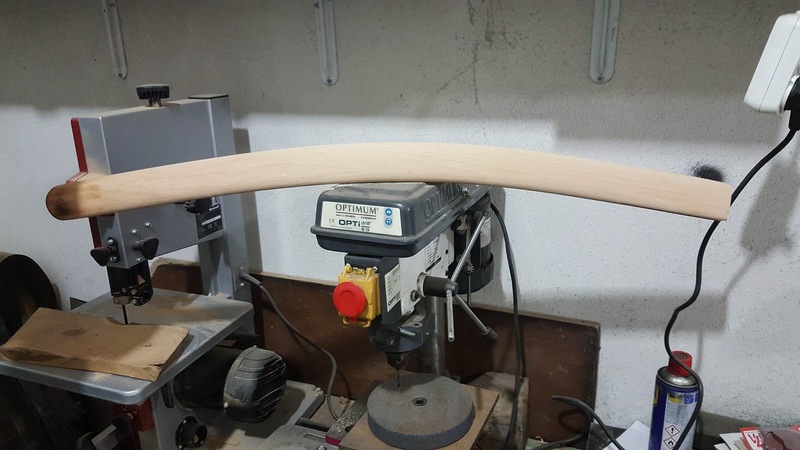 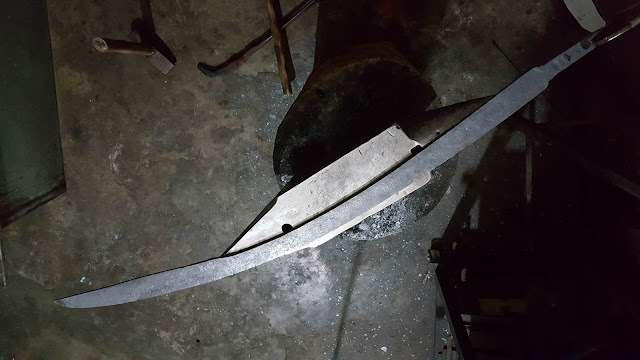 I was also very interested in the making of the sabre, so here is the swordsmith's comments and step by step pictures. 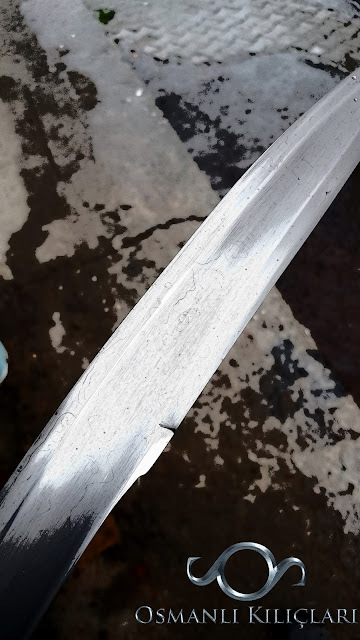 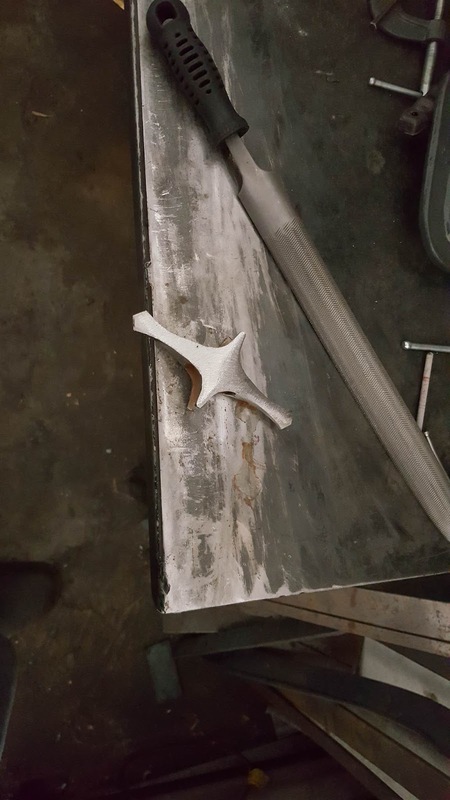 This sabre is forged by an old technique similar to the japanese one. 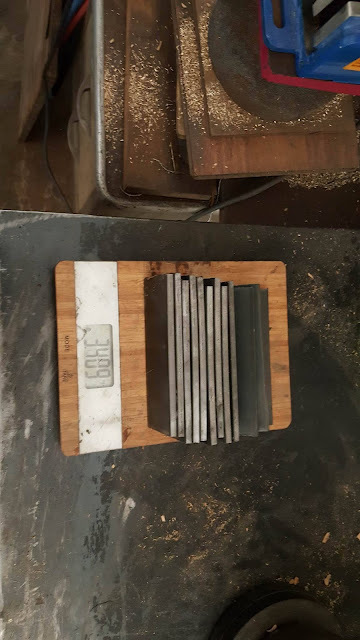 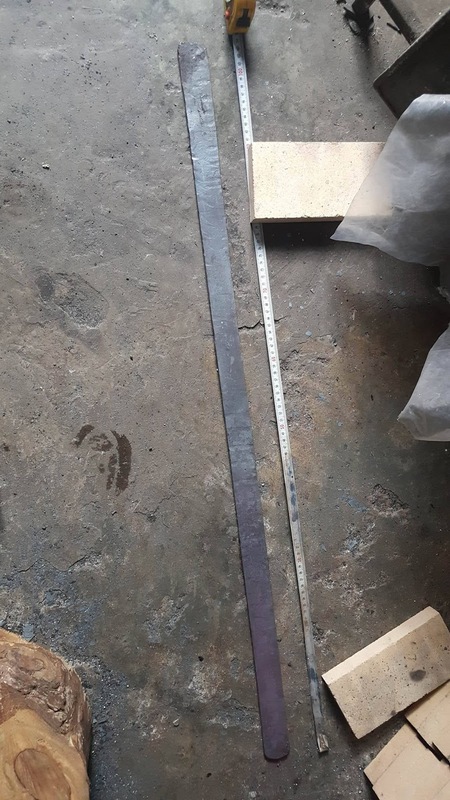 1070 steel started from 12 layers and folded until 324 layers there are some patterns but they are not contrast of nickel or carbon but contrast of layer connection due same steel folded on each other and steel polished to mirror finish like in old times. 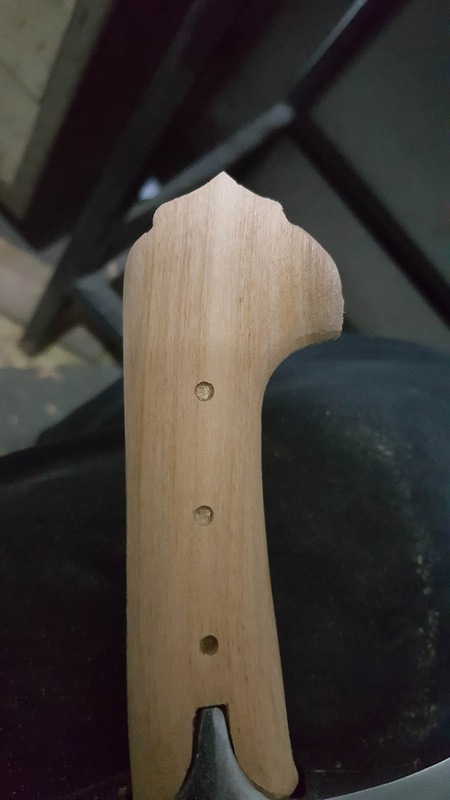 Legend Archery creates Top Quality Bow Cases, Camo Backpack, Hunting Backpacks, Compound Bow Cases and Archery Equipment at competitive prices. Traditional Archery SPTA - U.K.